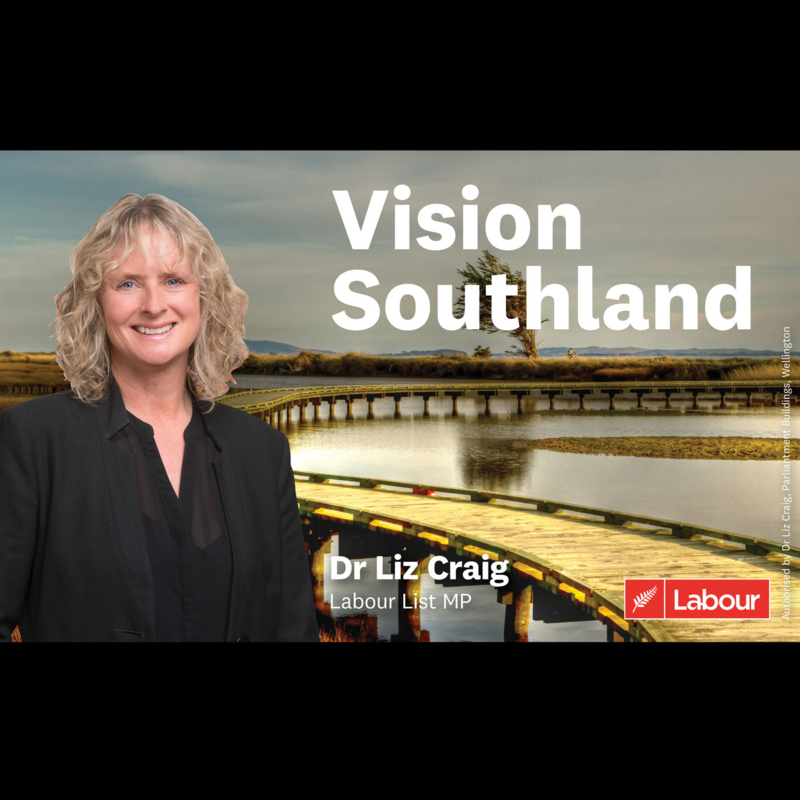 Hosted by Dr Liz Craig, Labour List MP based in Invercargill, Vision Southland is a monthly forum that focuses on the issues affecting our region and beyond. From economic development, to social issues, to environmental concerns, Vision Southland aims to talk to those in the know about important local issues. Listen in on 96.4fm every second Monday at 5:15pm.